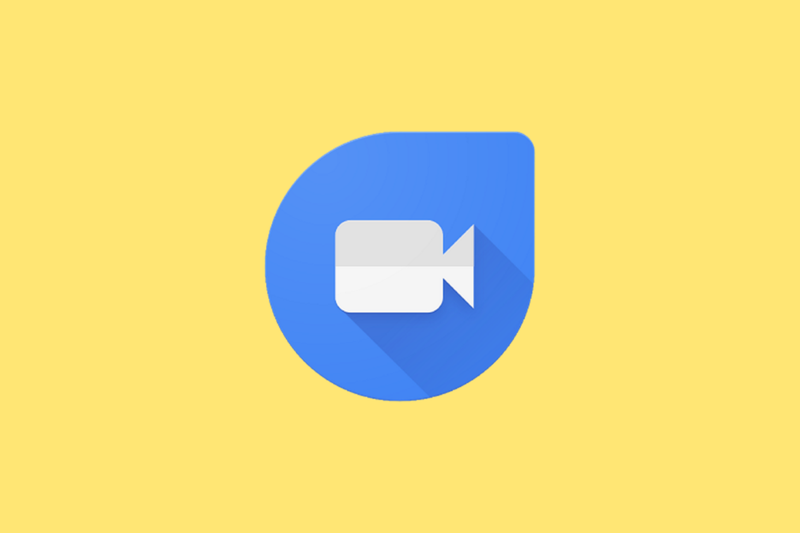 The 100 million downloads marker is a commendable achievement, and when you consider that Google essentially doubled Duo’s download count from 50 million this past May, it looks like the video/voice-calling app is on its way to great things. However, what’s important to take note of here is the fact that 100 million downloads doesn’t necessarily equate to 100 million people that are actively using the app. Additionally, seeing as how Duo is now part of the Google Suite apps that are preinstalled on new Android phones, many of those downloads are likely coming from new phones that are being activated and automatically downloading the app right out of the box. Even with this being the case, it’s still impressive to see Duo hitting such a high number so quickly. The app has certainly seen more success than Allo that launched alongside it, but hopefully its upcoming desktop client will put Allo on a similar playing field as Duo. Do you have Duo installed on your phone? If so, how often do you actually use the app?